I hate to say "I told you so" but, I totally told you so. 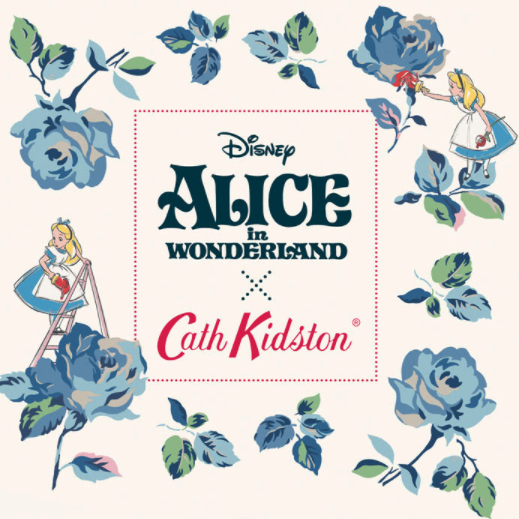 That's right, the next Cath Kidston and Disney collaboration will feature none other than Walt Disney's 1951 Classic, Alice in Wonderland. All we know so far about this exciting collaboration is that one of the prints featured will depict Alice 'painting the roses red' in a gorgeous, floral print, atypical of Cath Kidston. 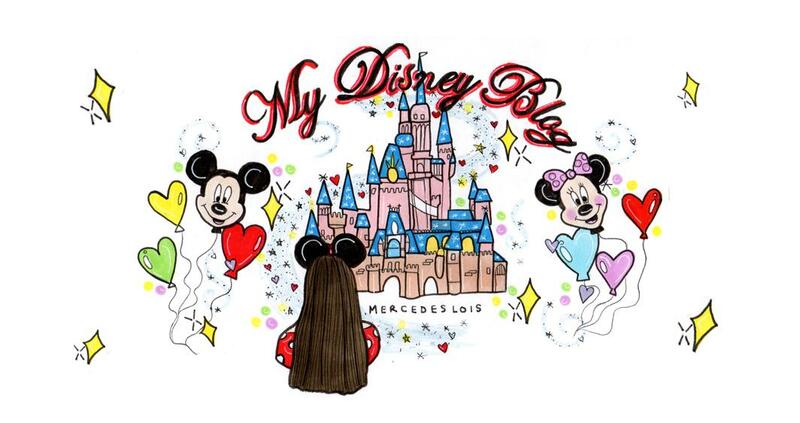 Oh and we also know that the collection will be launching in May of this year and as usual of DisneyXCathKidston launches, items will be limited to five per person. I'm feeling pretty darn pleased with myself since I predicted that this launch would happen in July of last year! 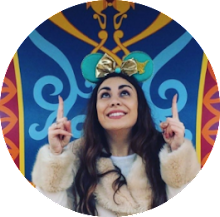 You can read more of my DisneyXCathKidston predictions here in my earlier blog post. 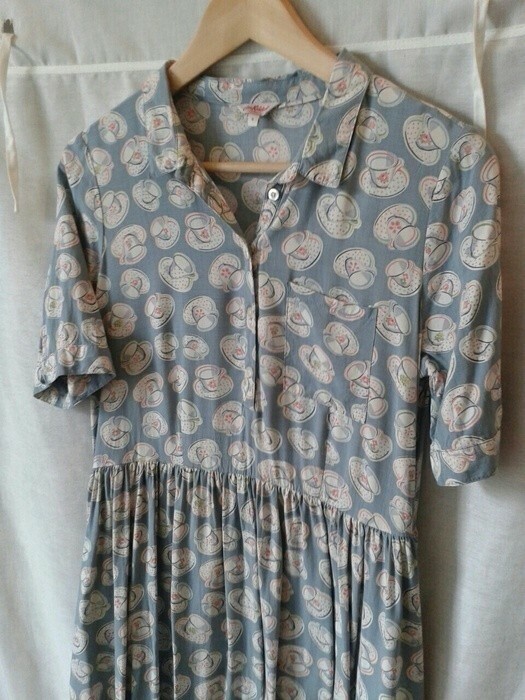 I can also imagine the famous Cath Kidston Mushroom Print making an appearance... perhaps even in collaboration with Wonderland's 'bread-and-butterflies'? Now that would make for an awesome print! Who really knows for sure at this point? 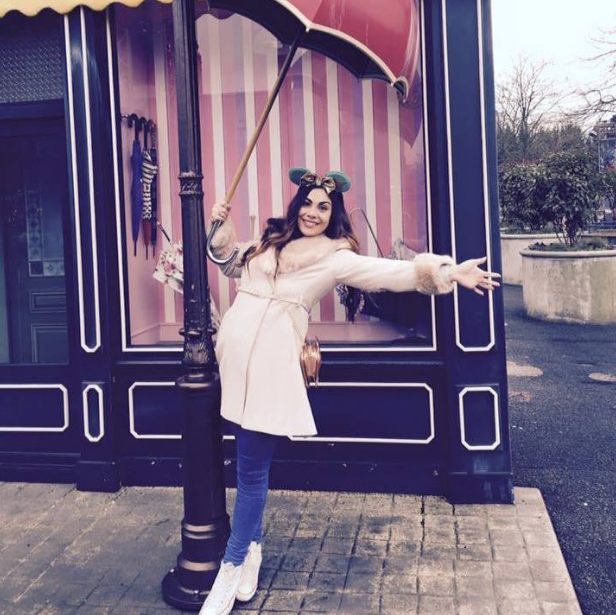 Only those inside the project! But what I do know is that this collection is certain to be filled with a whole lot of WONDER.